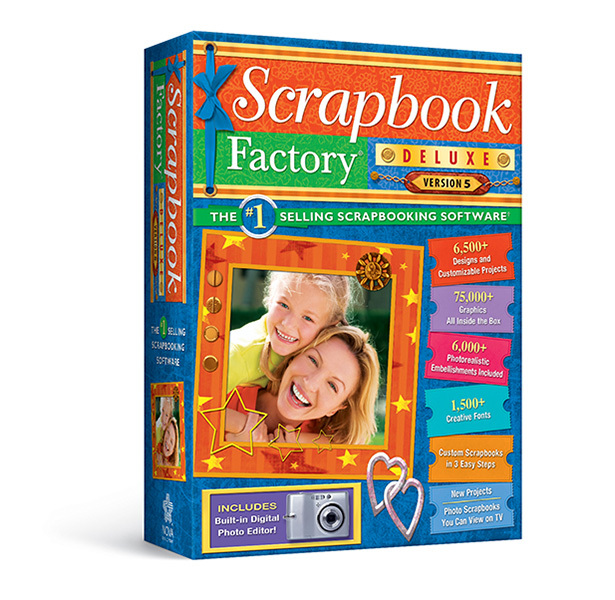 Preserve precious memories with version 5.0 of America's #1 best-selling scrapbook software. 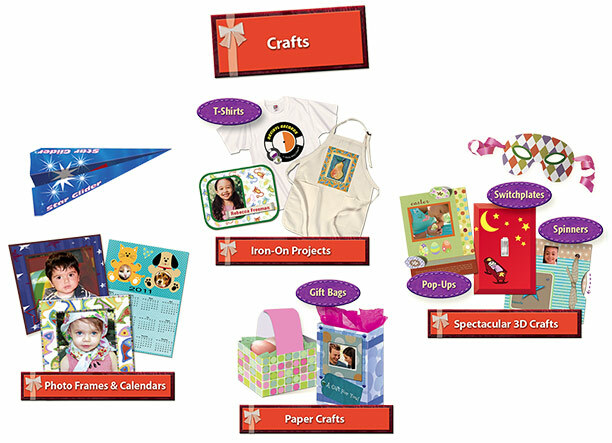 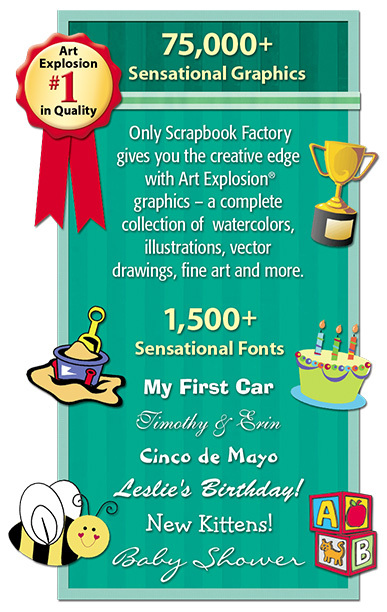 Scrapbook Factory Deluxe 5.0 offers the ultimate collection of 6,500+ exclusive templates as well as 75,000+ beautiful graphics and 6,000+ photorealistic embellishments sure to capture the excitement of any occasion. 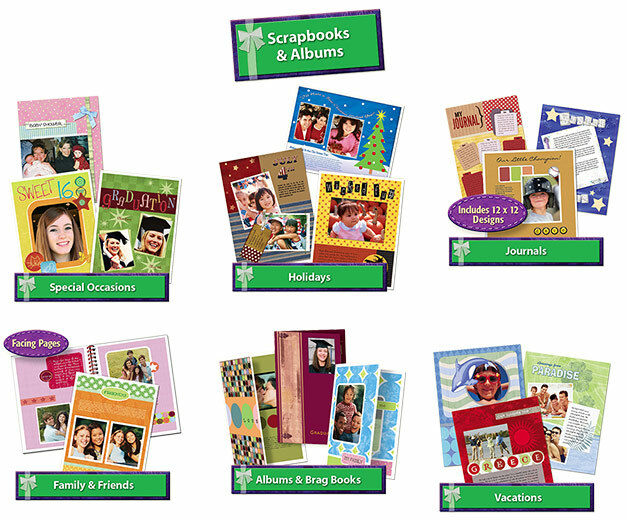 You'll also be able to create spectacular CD Photo Scrapbooks you can watch on TV, and as an added bonus, personalized photo calendars! 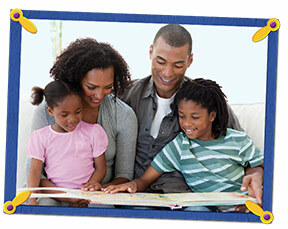 Fix or customize any photograph with Scrapbook Factory Deluxe's advanced photo editor. 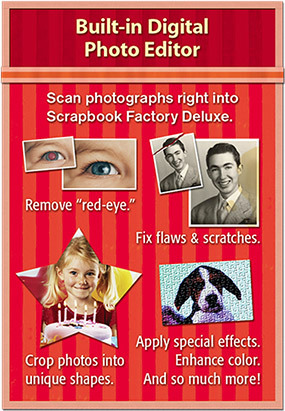 Add special effects, crop in unique shapes, remove "red-eye" and more. 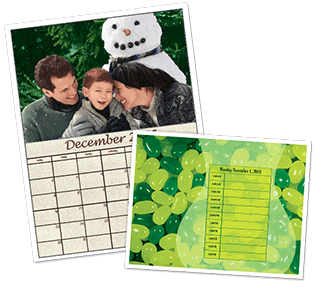 You can easily create daily, weekly, monthly and annual calendars using professionally- designed templates. 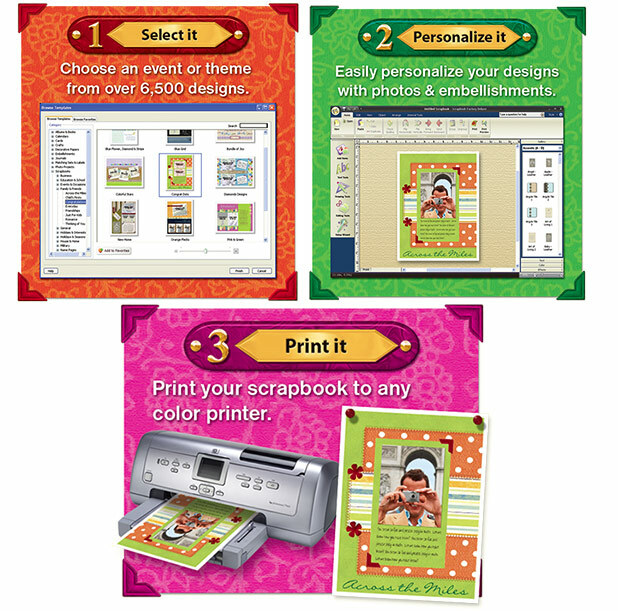 You can add your own digital photos to create one-of-a-kind gifts! 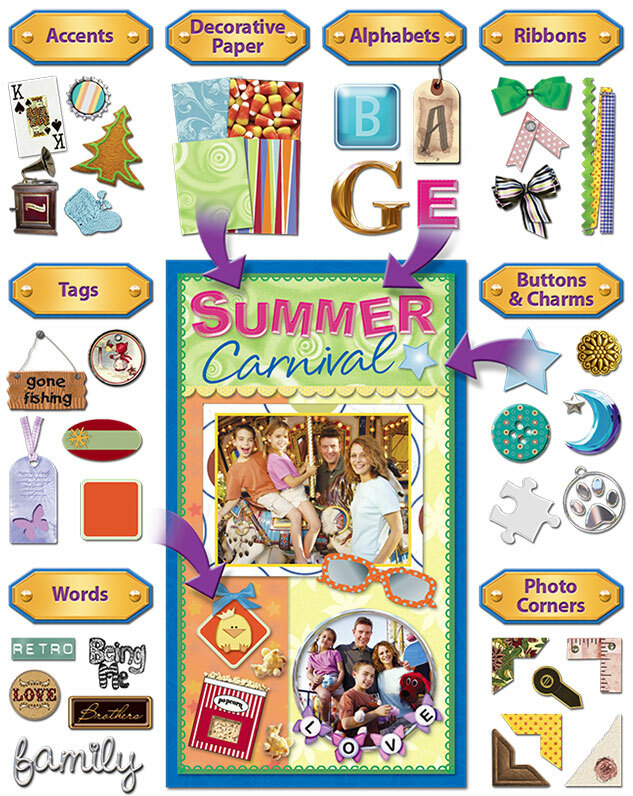 Drag and drop literally thousands of elements from the Scraps Gallery right onto your scrapbook page. 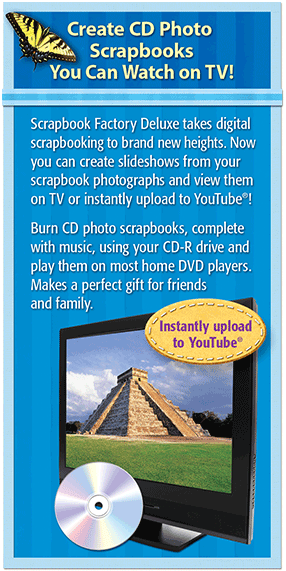 No other software makes it this easy! 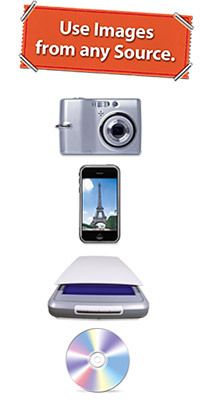 Beautiful results with all popular inkjet and laser printers, including Lexmark, HP, Epson, Canon & more.